YESSSSSSSSS. I love this week's topic! There are SO MANY books I need to reread that if I were to put them all in one big stack they'd put the Leaning Tower of Pisa to shame. But seriously, oh how I wish I had more time to reread. If I did, here are ten books I would very much like to read again and again and again (also know know as, the tenish first books to come to mind). I kid you not, I am trying to find the time to reread these books SOON. Every once in a while I go through them and skim my favorite parts, but I want to actually READ the books. And the web series is making me want to reread this series--one of my absolute favorites--so, so much more. This was my favorite book of 2013 and I've been wanting to reread it ever since. Part of what makes this story so fantastic is the way its written, in the fashion of true storytelling. 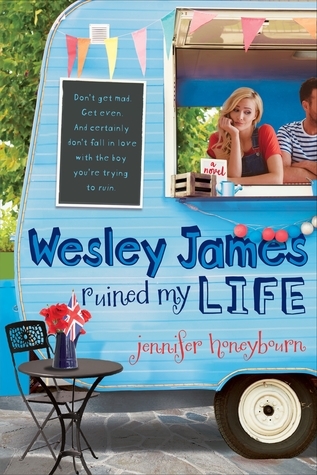 It's like I always say: this book will rip your heart out and shatter it to pieces while simultaneously keeping it beat beat beating in place. 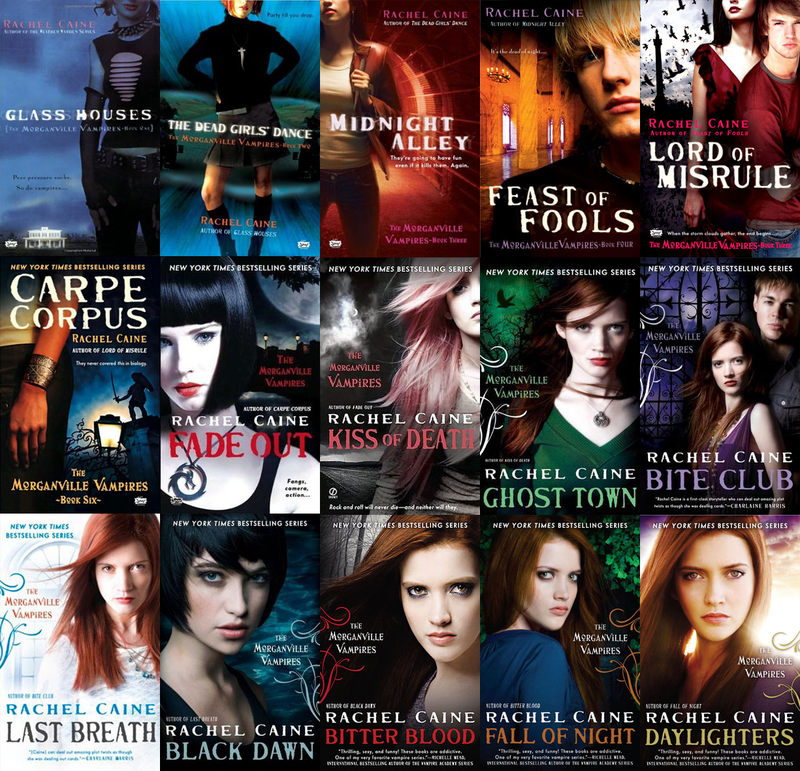 Mostly I just want to reread Cress, because that book was EXCELLENT. Certainly the best of the three. But maybe I'll like the first two more if I reread them. It's been way too long since I first read this. A reread is necessary. I'm just hoping it's just as good the second time around, if not better. JUST KIDDING. But seriously. 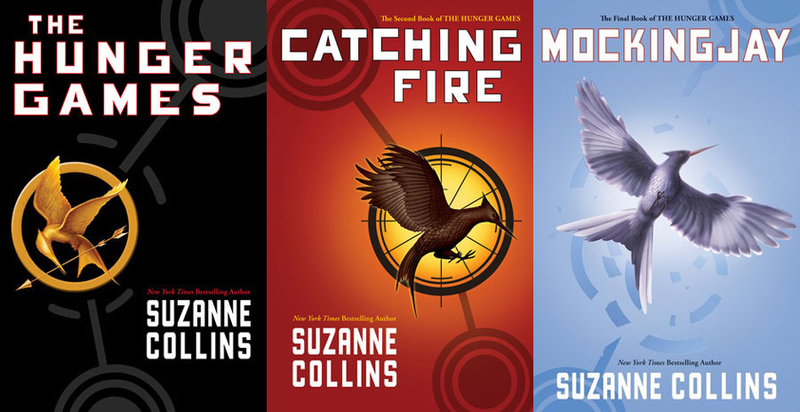 The first time I reread these, and back to back to back, I got what I call The Hunger Games High, and it was excellent. So I probably really like this book okay? 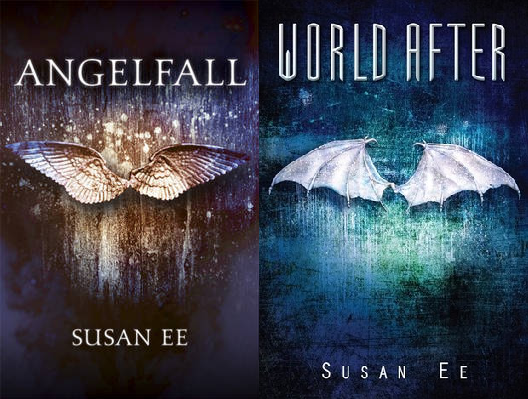 Have you read this series? Have you? Because it is so simplistically yet intricately good. I only read an eARC, so I didn't get the full reading experience, you know? I very recently read and review Killer Instinct, and MY GOSH. 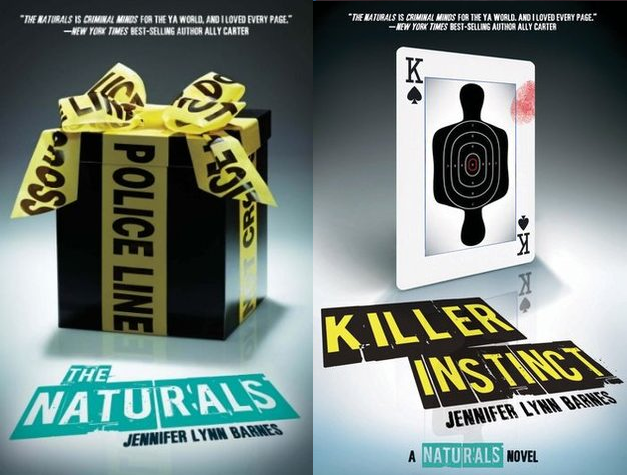 These books are SO GOOD. I must reread them because wow. What books do you need to reread like ASAP? Ha! Totally get you on the Hunger Games High. I read all three of those books in three days when I read them for the first time. I had to beg my mom to take me out each day to buy the next book because I couldn't drive yet! I just couldn't stop until I knew what happened next! Great list Rachel! I would love to find more time to reread, but my TBR list is incredibly overwhelming! I have Stolen on my TBR list and I'm very intrigued to see what it's like! The Truth About Forever was the first Sarah Dessen book that I read and I absolutely adored it! I'm looking forward to reading more of her novels in the future. Hehe I love how you set your list up. I SO want to reread Throne of Glass series sometime before either book 5 or 6. Maybe before haha. 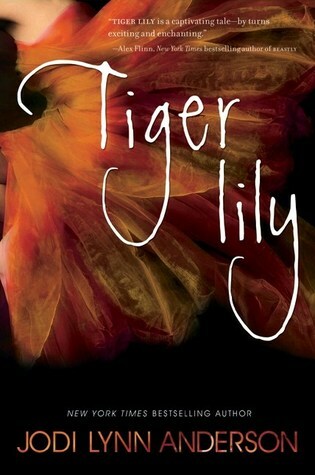 TIGER LILY. Whyyyy did I not think to put that on my list. 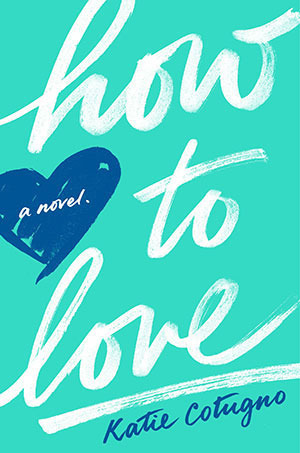 How To Love Was so great <3 Also I feel very embarrassed at my lack of Dessen reading. I've only read like 1 or 2. ALSO on my list: THG series and Fangirl. I've been seeing both of these a lot so far this morning as I've perused lists! I had no idea there was a web series of the Morganville series! I read the first three books but then got distracted. That's one I think I might try again at some point! 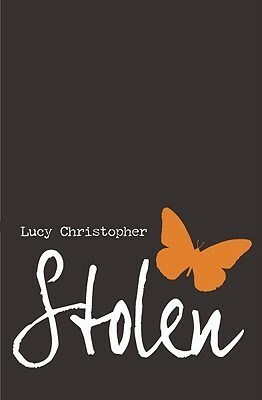 If it makes you feel better, I haven't read Stolen or Tiger Lily yet. Oops! 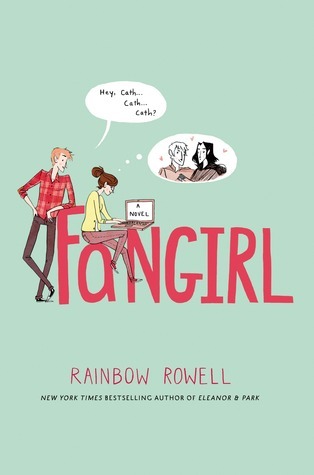 Lunar Chronicles and Fangirl I almost put on my list, but I'm not quite to the fever pitch of needing to reread yet. I do think I'll read the LC books again before reading Winter, but that's still a ways away. Much sad. 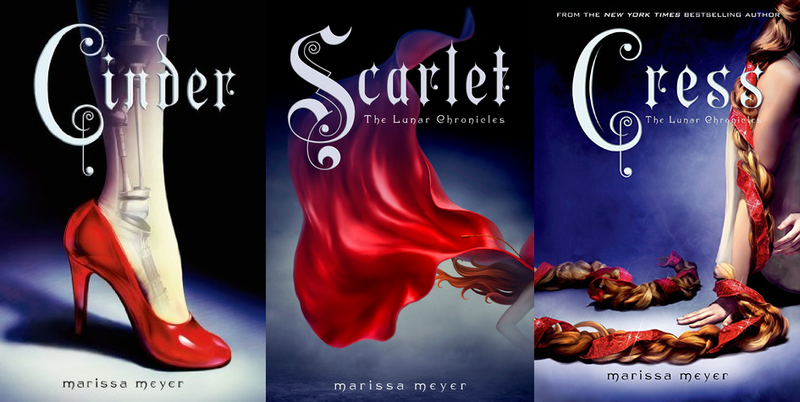 I really want to re-read The Lunar Chronicles too, before Winter. I just love that series!